Could we hope something similar from Latin America (LatAm)? Clearly last century Latin America had its share of unrest, turmoil and internal wars, and I can’t help but wonder: does Latin America have the potential to become the 21st-century’s version of Florence? The Renaissance represents a period of extraordinary innovation where the creativity of the human mind was unleashed to explore new paradigms. But that description alone seems to fall short. The Renaissance was a time when innovators were able to take advantage of new opportunities to build, construct, test, experiment, and develop. They needed a place where they liked to live, work, and play, and Florence provided that. They needed Capital, and the Medicis provided that. Florence was a place where sculptors, architects, painters, scientists, writers and poets, philosophers, financiers and many others converged, worked, competed, lived, collaborated and learned from one another. Likewise, today the San Francisco Bay Area (which includes Silicon Valley) represents to the world the Florence of the Renaissance. I would argue that Silicon Valley has been almost two centuries in the making. 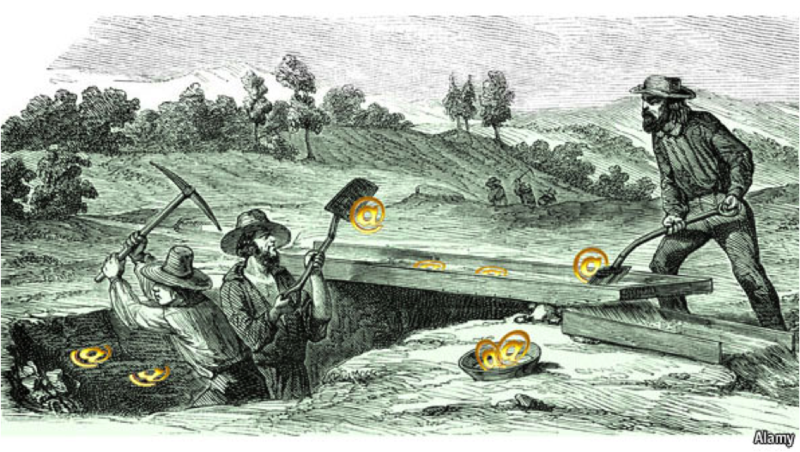 Starting with the California Gold Rush in 1849, Silicon Valley was borne out of a brutal self-selection process where very high risk-taking “entrepreneurs” traveled across vast continental landscapes and waterscapes to find gold. They traveled westward from the eastern US, and northward from South America, where Chilean miners heard news gold had been struck in California even before the northeast financiers did because ships were faster than horses. For these entrepreneurs, failure didn’t just mean they had to sell one of their homes or file for bankruptcy––it meant they would probably die. They sought economic reward––not the religious or political freedom sought by those who landed in the American Northeast two centuries prior. Since then, both the relative geographical isolation of the Valley as well as the DNA of those who burn sails to get here, have formulated and time-tested the various principles we teach in our business classes at the University of San Francisco (USF) today: cluster formation, co-petition, and constant experimentation of something that could work, perennial themes of entrepreneurship 101. Today, students and entrepreneurs converge from the four corners of the world to study, launch their new ventures, and find capital, always benefiting from an ecosystem that encourages us to try new things, even if that trying means failure. Those who come here are attracted by the enabling environment that they can’t find at home. While Northern California is far from economically perfect, the mindset that anything is possible dominates and guides our behavior such that our ideals become self-fulfilling prophecies. No small feat! Naturally, many regions throughout the world are trying to recreate the Valley within their own borders. They come here looking for hard facts, tools, best practices, and processes, and oftentimes return to their home countries excited, chock-full of inspiration, strategies, intellectual capital, activities, and contracts. And yet no matter how well conceived and executed their attempts to replicate the Valley in some distant corner of the world, in almost all cases they fail. Why? They are unable to create that extremely coveted, broadly affirmed social mindset of the Valley––which proudly declares YES!, anything is possible and the risks are worth it, even if the odds of failing are incredibly high. Can Lima (Perú), Medellín (Colombia) or Córdoba (my hometown, in Argentina) create this mindset and attitude? Could each one of them, in its own way, become a Florence of the Renaissance? Stayed tuned for my next post — Carlos B.
 George Orson Welles (1915 – 1985) was an American actor, director, writer and producer who worked extensively in theater, radio and film. 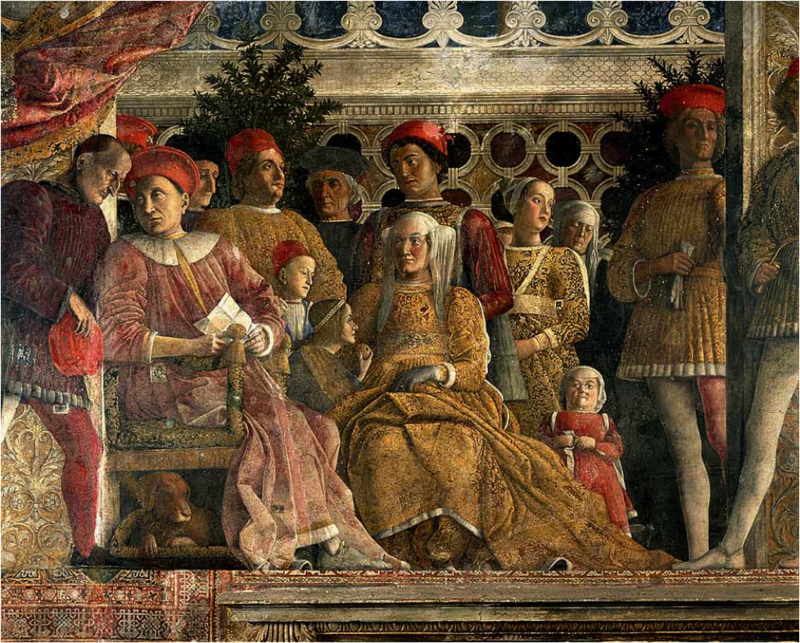 1 Response to Latin America — Our Florence of the Renaissance? As usual Carlos brings these type of insights that make complete sense. I do agree that the positive side to chaos and uncertainty is that it creates this potential of generating innovation and creativeness. This Latin American ecosystem together with some support organizations (such as Endeavor to name one) has already created interesting entrepreneurs and success stories that are currently fueling new entrepreneurs. Creativity or what we like calling ´Lo atamo´ con alambre´ is certainly a characteristic of this region. I really hope this can offer a path for high value creation and development.